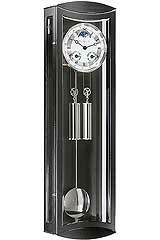 The Classic Collection by Hermle features elaborately crafted models and classic designs. 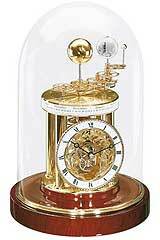 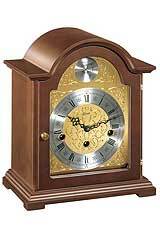 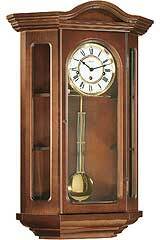 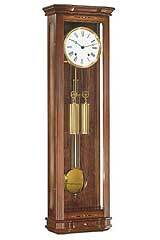 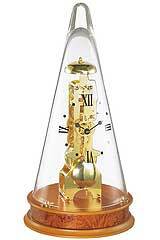 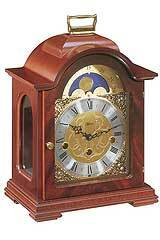 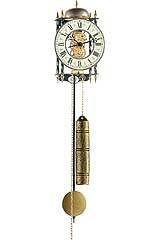 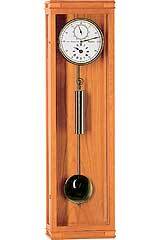 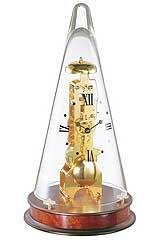 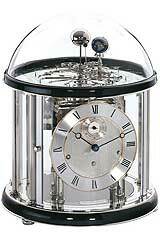 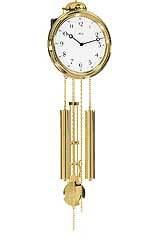 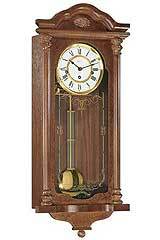 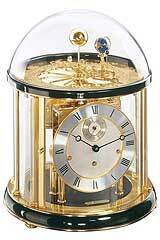 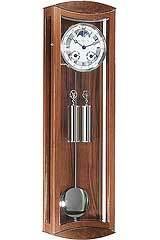 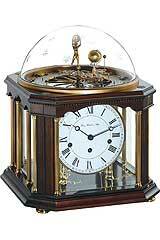 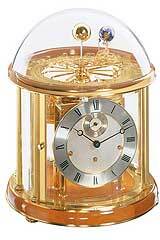 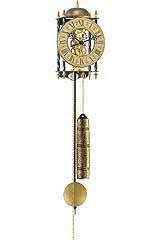 Be it pendulum clocks, wall clocks or table clocks all models were designed with meticulous attention to detail and were made only of premium woods. 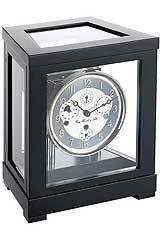 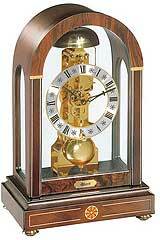 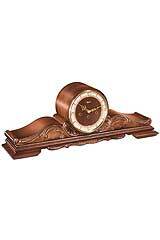 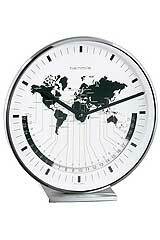 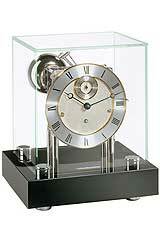 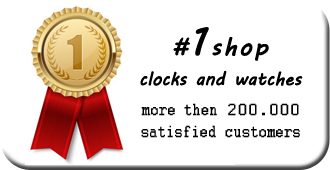 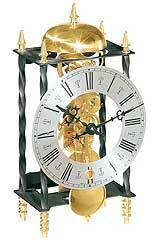 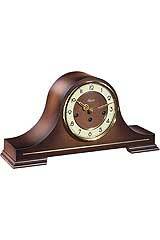 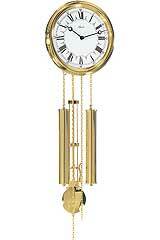 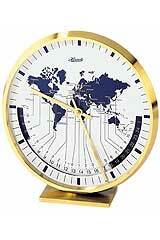 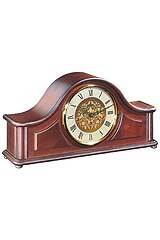 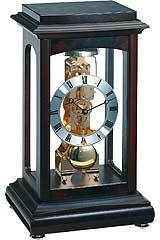 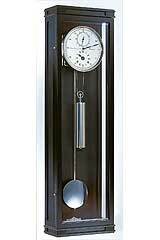 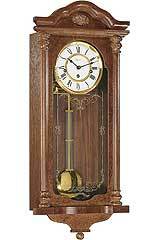 This series' clocks are best described as elegant and classic.